It’s bold, creamy and slightly sweet. 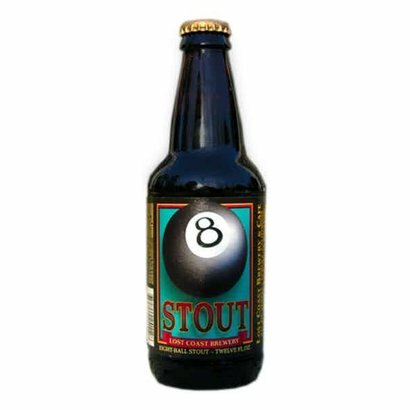 Roasted malts and heavy hops give this beer a surprising flavor. 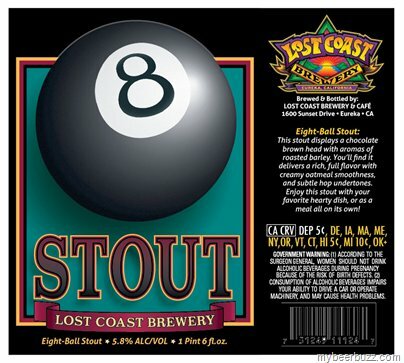 Lost Coast 8 Ball Stout It’s bold, creamy and slightly sweet. 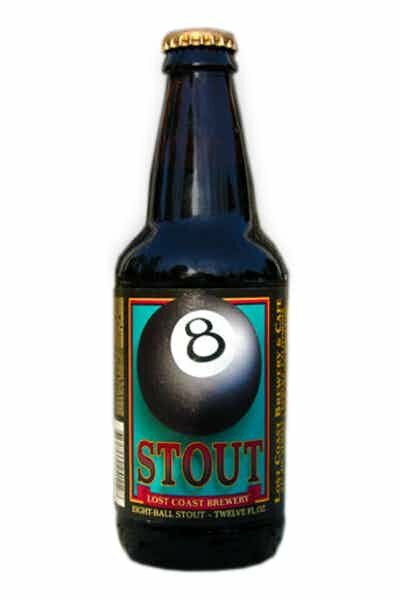 Roasted malts and heavy hops give this beer a surprising fresh flavor at the end. 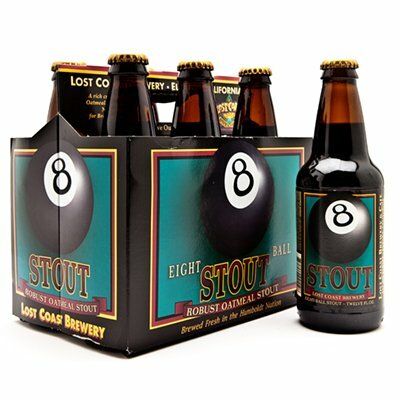 The taste has coffee, chocolate, cacao and hop. Very well balanced.